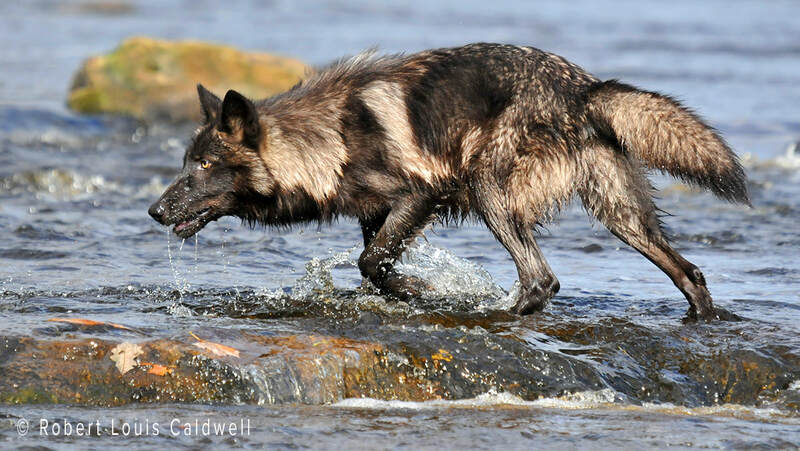 Join wildlife artist Robert Caldwell for three days of photographing wildlife and habitats in and around Sandstone, Minnesota. We will visit Minnesota Wildlife Connection for several photo shoots with animals native to the state. When not photographing at MWC, we will visit nearby Banning State Park and Robinson Park to photograph habitats. You are encouraged to bring a laptop so you can upload your images and work on compositions during downtimes. Robert is be happy to help with compositional ideas and show you how to compose in PhotoShop. 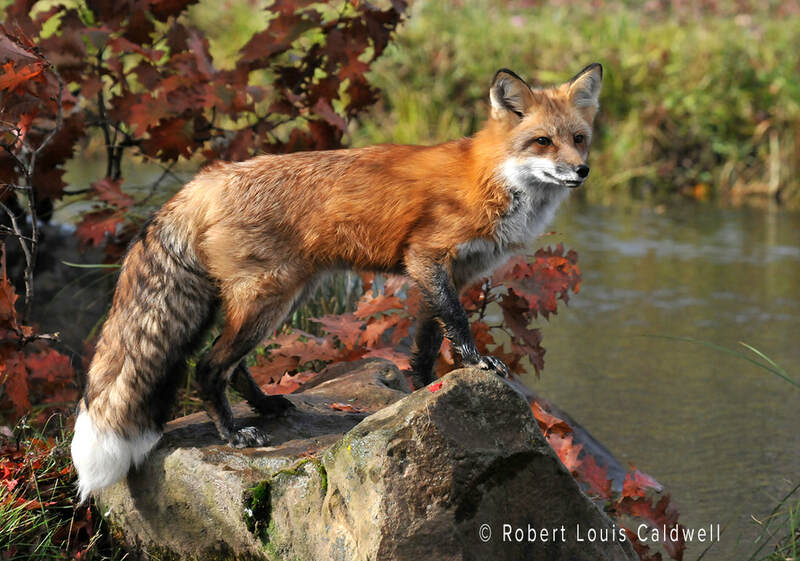 Robert is tentatively booking black bear, bobcat, red fox, cougar, skunk, porcupine, wolf, gray fox and racoon. Since June is the “babies season,” the actual animals may change based on which animals have young. The photo shoots take place over three days but the weather may not cooperate; artists/photographers need to be flexible. A $425 deposit is due at time of registration. Register by November 29, 2017 and receive the $100 early bird discount. The minimum capacity is six. If there are not six registrations by November 29, then deposits will be returned. Deposits are nonrefundable after November 29. Minnesota Wildlife Connection brings to life what you may be envisioning for an image, video or painting. Located on the scenic Kettle River, MWC provides locations that are common throughout the Great Lakes region in any season. MWC’s shooting locations include birch and aspen groves, pine stands, spring-fed ponds and winding streams, mossy ravines and open fields, rock outcrops and river rapids, beaver ponds and boulder fields. Every season offers its own unique perspective on the land to provide that ideal image you have been searching for. Both parks are just north of Minnesota Wildlife Connection and offer several different habitats that any of the wildlife we photograph at MWC could be placed in. We will be walking (hiking); ability to walk over different terrains easily is required. Robert will be staying at the Days Inn at Hinckley in Hinckley, Minnesota. There are a few other places to stay in Hinckley and even Sandstone but he suggests that you try to stay at the same inn to make gathering for photo shoots easy. Register by November 29 and receive a $100 early bird discount!